Mahindra has announced the name of their upcoming SUV. What is in reality the new SsangYong Rexton, will now be called the Mahindra Alturas G4. This car was earlier codenamed as the Y400 and even rumoured to be called the XUV700. 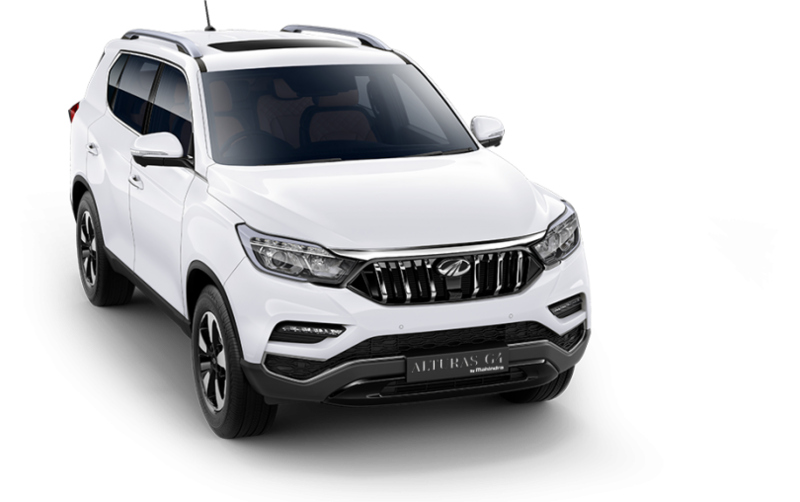 But the Alturas G4 is an all-new nomenclature which Mahindra has decided, unlike their previous cars which came with an alphanumeric name and ending with ‘o’. The Alturas G4 will be launched later this month, and will rival the likes of Toyota Fortuner, Ford Endeavour, Skoda Kodiaq and the likes. Mahindra has a strong mass market connect, and including the XUV500 owners, Mahindra fans might be willing to consider the Alturas G4 as an upgraded, upmarket SUV. 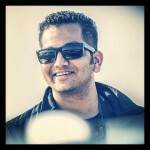 This will be the most luxurious offering from the Mahindra stable. The Alturas G4 will operate in the INR 30+ lakh price bracket, this has been stated officially. So be prepared for a price tag in this range, don’t expect anything lower. Pre-launch bookings are now open and the official launch is slated on 25th November. The Alturas G4 will be built at Mahindra’s Chakan facility. The Alturas G4 is expected to be powered by a 2.2L diesel motor producing over 180 HP of power and 450 Nm of torque matched to an automatic gearbox which has been sourced from Mercedes. Sounds promising?